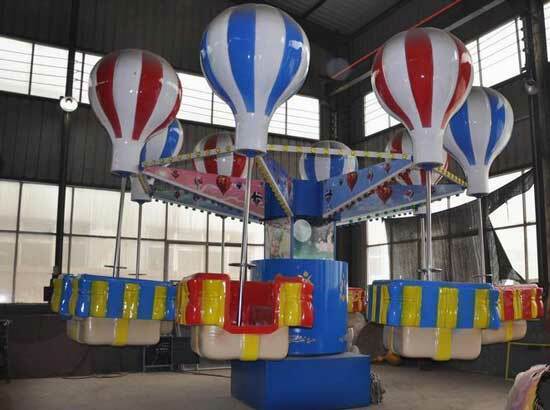 Breakdance ride for sale, a new amusement rides that was manufactured by Beston Amusement Equipment. It is a kind of family rides that features a small footprint and there is no need for special foundations. 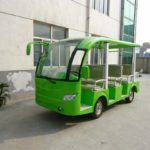 This ride featuring more gentle thrills combined with a sense of adventure that provide fun for the whole family especially kids with exceptional comfort, safety and reliability. Welcome to buy breakdance ride from Beston Now! 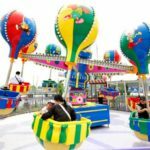 It is a kind of release rides for family. With its varying design, it can be made with transportable, semi-permanent or even permanent forms. 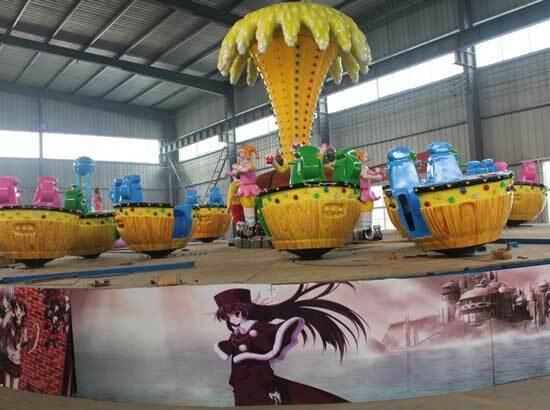 You can choose the types whatever you like to install in your amusement park. 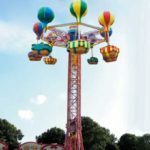 The modular design of Beston breakdance ride is easy to maintain and they can be installed anywhere you need without any major impact to the surrounding locations. 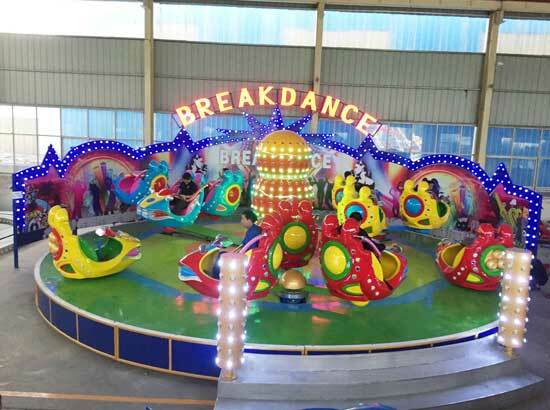 Beston breakdance ride consists of a dodecagonal platform with a diameter of 12 meters, upon of which are mounted 4 hubs and each hubs will bearing 4 two person cars that could be taken by kids and adults at the same time. The whole equipment is on an incline of 7.5 °. 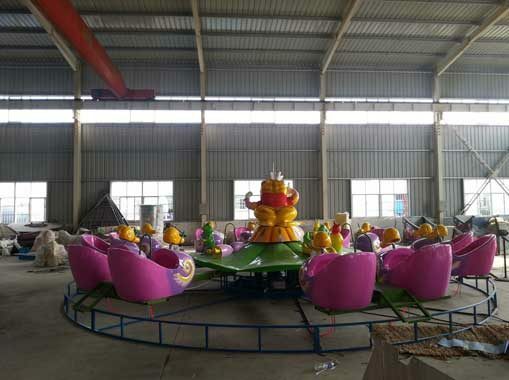 When the break dance amusement ride is activated, the platform will rotates and at the same time, the hubs will rotate in the opposite direction to the platform. 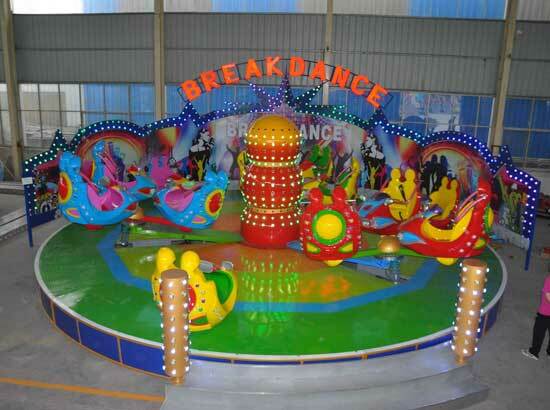 In this way, our breakdance amusement rides will create the more happiness and atmosphere for the family. 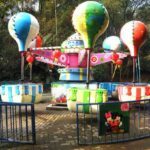 If you need videos of break dance amusement rides, you can check our YouTube channel. More videos about our amusement park rides will be shown in the channel. 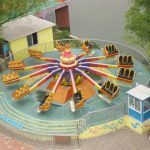 Beston breakdance amusement rides keeps an outstanding and popular attraction that appeal more tourists, especially kids. 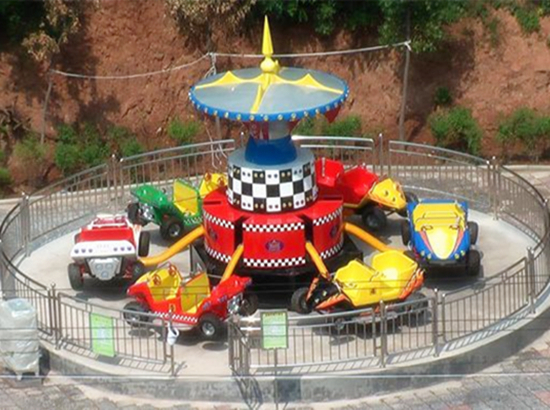 It is one of the most popular kiddie and family rides. 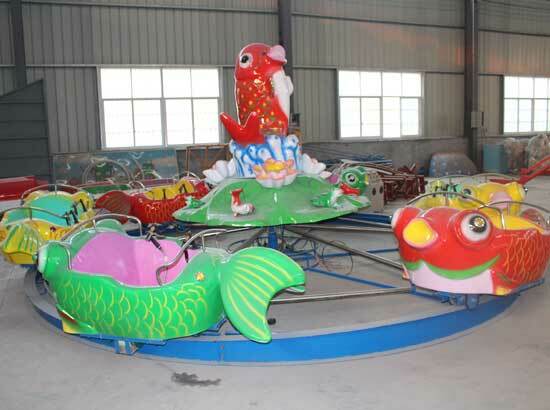 If you need to buy new amusement rides for kids use in you amusement park or funfair, try the breakdance rides now. 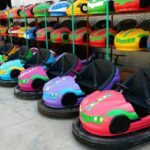 You can buy from Beston Amusement Equipment and Email us Now! 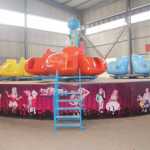 Beston breakdance rides has been exported to many different countries, Pakistan, Philippines, Iraq, Kenya, South Africa, Liberia, Zimbabwe, Vietnam, Australia and etc. 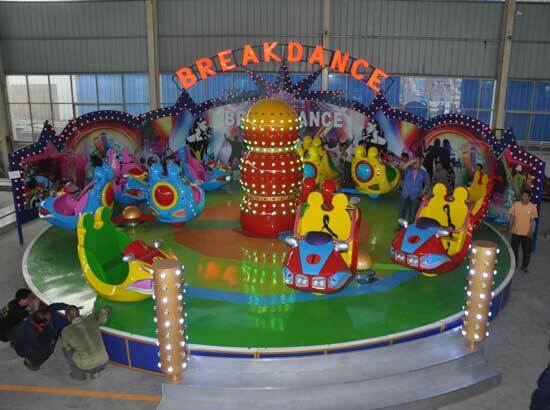 Our break dance amusement rides has been popular in the amusement parks, funfairs and theme parks in these places. 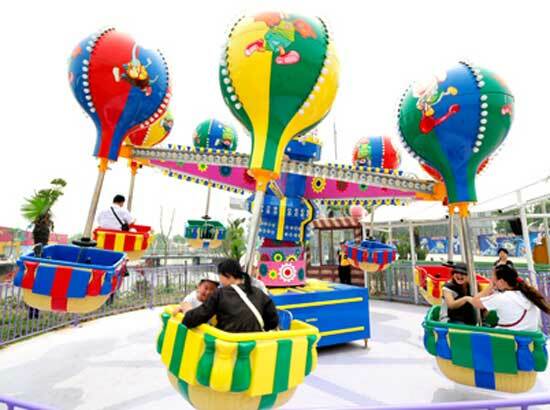 Welcome to buy Beston’s new design amusement park rides!